By Amanda Glenn July 16, 2018 This post may contain affiliate links. Even if you’re an exclusive pumper, a nursing cover is still a great thing to have because it allows you to get out of the house and pump in public. 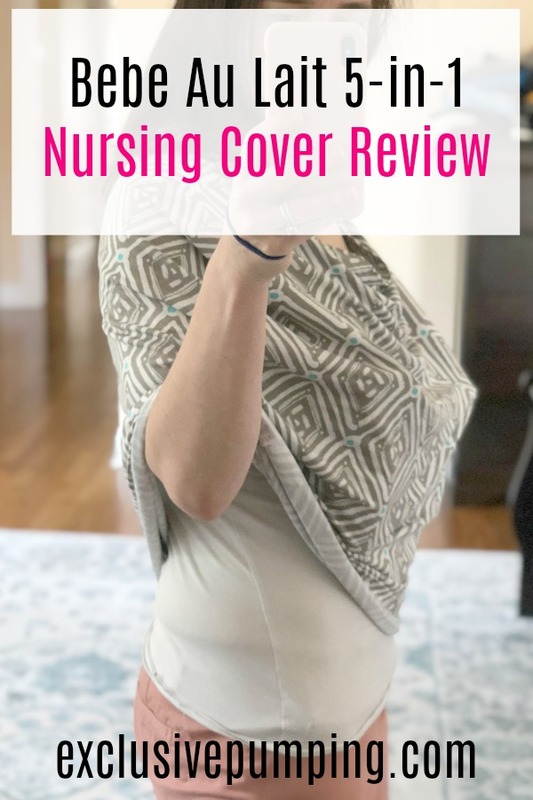 I was recently given the chance to try out the new Bebe Au Lait 5-in-1 Nursing Cover; here are my thoughts on how it can be useful for exclusive pumpers. 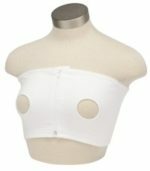 What five things does this nursing cover do? How exactly does a nursing cover do 5 different things? This cover is basically shaped like long shirt with no sleeves. If you put it on over your head, then you have fabric covering your body all they way around to about your hips, and you can nurse or pump underneath it. You can also bunch it up and wrap it around a few times to be a scarf, put it over one shoulder to cover your baby in a carrier, or stretch it over top of your baby’s infant seat. Finally, you can wrap it around a shopping cart seat, putting your baby’s legs through the head hole. What are the pros to this 5 in 1 cover? 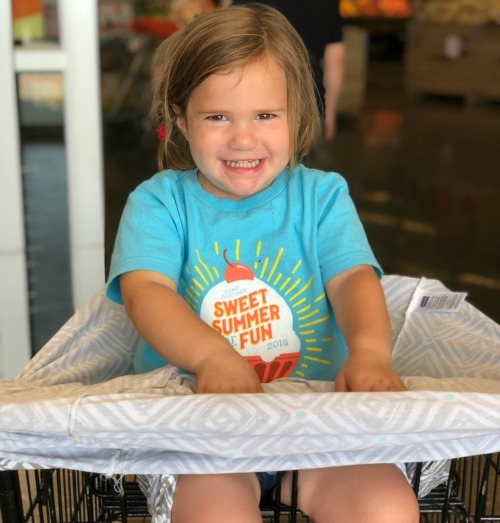 Obviously, the biggest pro is that you don’t have to buy a bunch of different products – for my first baby, I bought a nursing cover, a shopping cart cover, and baby blankets to use as a car seat cover. Only having a buy and pack one thing in the diaper bag is much easier! I’m also personally not really a scarf person, but the patterns on these covers are super cute and being able to wear your cover all the time (versus having to remember to pack it) and then just using it when you need to is super convenient. I also like the 360 coverage of this cover. 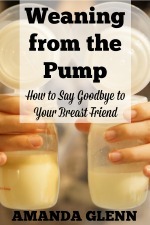 When I was exclusively pumping, I used an apron-style cover, which means that my back was exposed when I was lifting up my shirt to get hooked up for pumping. Are there any disadvantages to this 5 in 1 cover? This cover is very well-constructed and sturdy, and my only concern is that it might be a little hot in the summer (which might be a downside to the 360 coverage I just mentioned). If you live in a warm climate, it’s worth considering both a Muslin cover along with this one to determine which would be better for you. Updated 8/18: This post was originally a giveaway and has been updated to remove outdated information on the contest. The winner is comment #14, Amanda R! I’ll be in touch – and thank you to everyone who entered! I have only used the kind that has a strap around you neck and would love to try this! Would love one so we could get out of the house more! I would love this! Thank you for the opportunity! Super cute and handy! I love how versatile it is while still being cute ☺️ would love one for when I’m out and about! Thanks for the review. Would love to try one. I love the pattern and that you can use it for a shopping cart. I need to win this! I’m going on a work trip next month and need to pump on the plane. Traveling soon, so winning this would be awesome! so cute! would love one! Very cool! I’m an EPer and am often at my in-laws house. This would be super nice and fancy to use outside the house. Good luck to whomever wins! So cute (and so is your baby)! 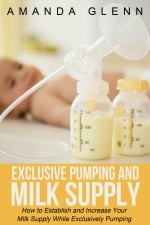 I want one for pumping in the car! I love the coverage all around! I would love this! So cute! 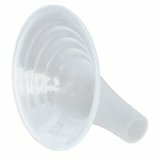 I was in a wedding this past weekend and as much as I had to pump in public, I could have really used a nice cover. I’d love to try this cover! Super cute!! I would love one. I find it hard to pump in public & this would be so helpful. It’s so cute! I would love one! Love that it can also be a shopping cart cover! These look so cute and useful! Definitely want one! Great timing for this contest. Somehow mine got lost so I need a new one ?